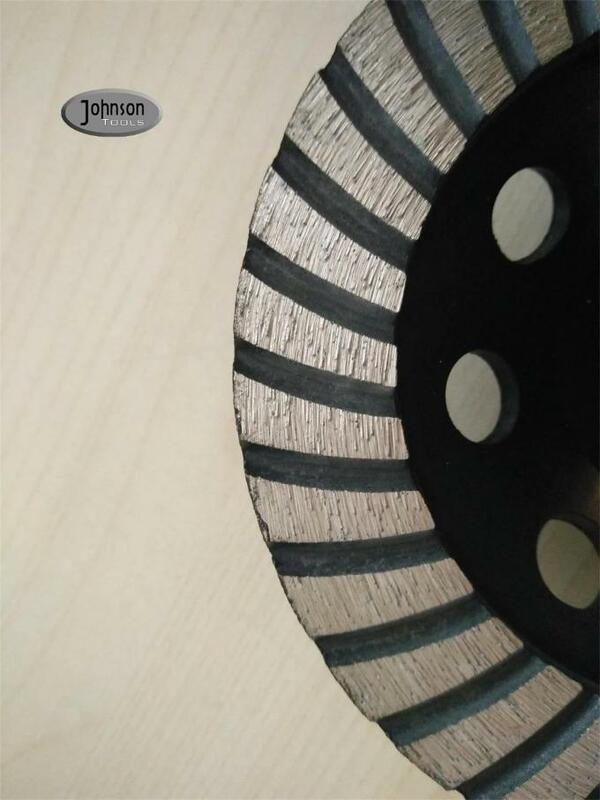 125mm turbo grinding wheel is effectively grind rough surfaces , like marble,granite and concrete. 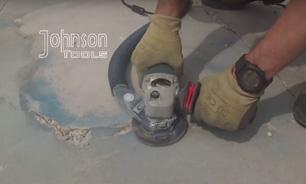 Providing smooth finishing and aggressive grinding. 1. 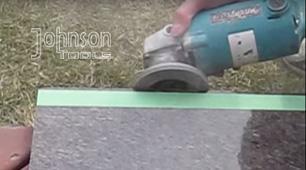 We have rich prducing and exporting experience for around 19 years. 3. 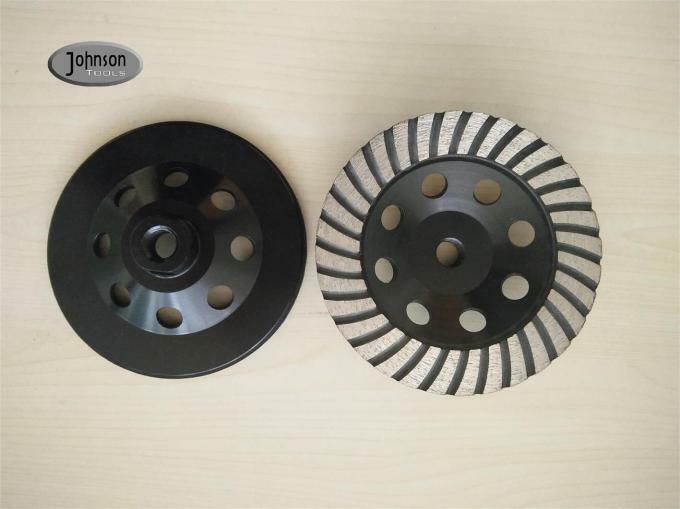 Our range of product: Laser welded saw blade, sintered saw blade, diamond segments, diamond polishing and grinding products, cup wheel, core bits and electroplated diamond products etc. Delivery: 20 to 25 days. Based on the quantity per order.